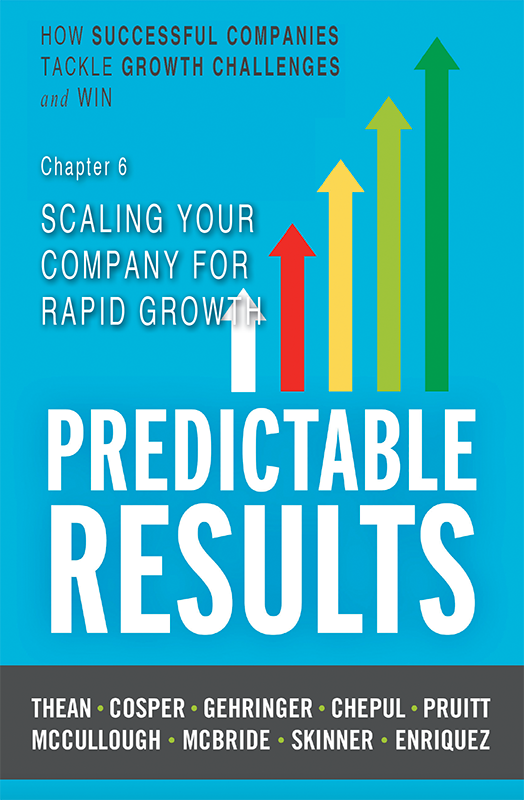 Free Download (Chapter 6) from our Predictable Results book. Learn how strategic planning and thinking can help your organization drive predictable organic revenue growth. Chapter 6 from the new critically acclaimed book Predictable Results, will show you how investing in intentional leadership, transparent operations, and a culture of collaboration helps overcome the chaos of fast growth. Download now and read how Arbill's total sales grew 87 percent over seven years.